The Brooks Ghost 11 is a great looking shoe from the outside. They are another of Brooks perennial mainstays with typically minor updates year over year. 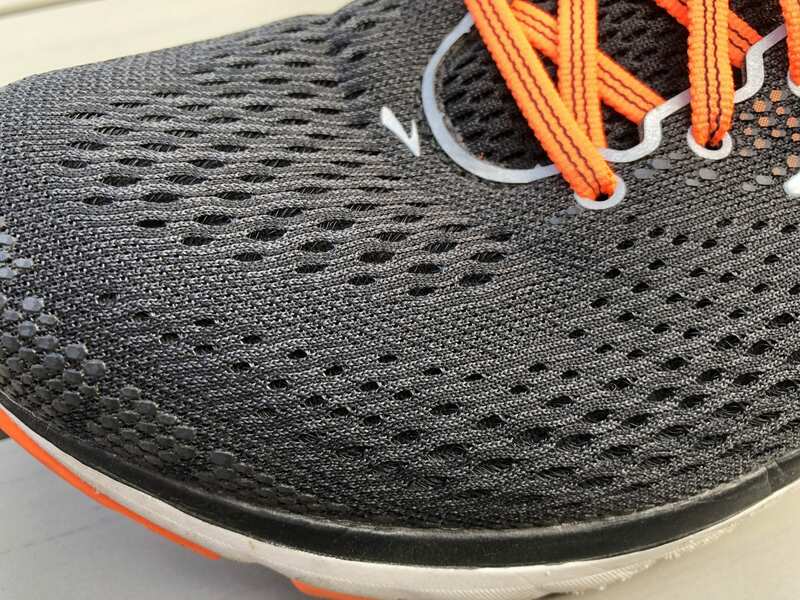 The primary change here comes in the heel mid, but subtle tweaks across the shoe make for some decent improvements. We do have some concerns however. The upper on the Ghost 11 is all mesh with a blend of stretch and structural elements. This makes the shoe super comfortable across the top of the foot and also feels very secure, almost a second skin. the toebox has a nice amount of width as well. It is really the high point of the shoe in our opinion. They also have a Gore-Tex waterproof version, but we have not yet tested that version. 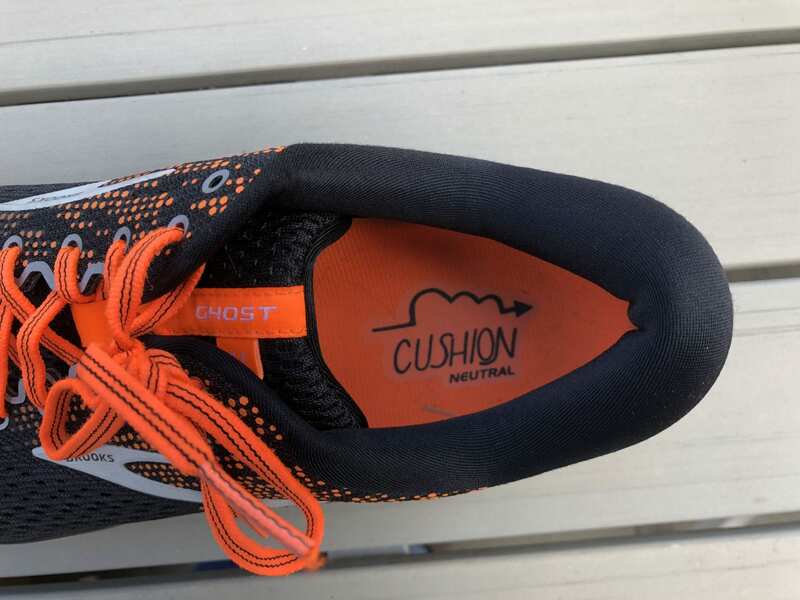 The midsole on the Ghost 11 is a mix of two Brooks technologies, BioMoGo DNA and DNA LOFT. One is meant to give you a large amount of energy return and responsiveness while the other provides cushion. 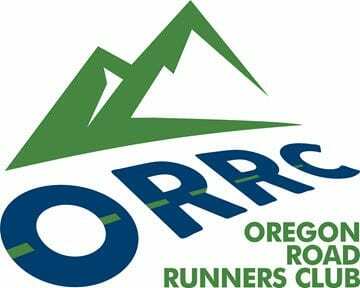 Additionally, that have added flexible grooves to the forefoot to improve flexibility. They have a high stack height for what appears as a more performance oriented shoe, 29mm. Our issue is more around the ramp on the Ghost 11, the drop is 12mm and honestly it is a lot. The overwhelming feedback on this was that it was just “too much”. Additionally, no one who reviewed this felt them to be as cushioned as they expected. 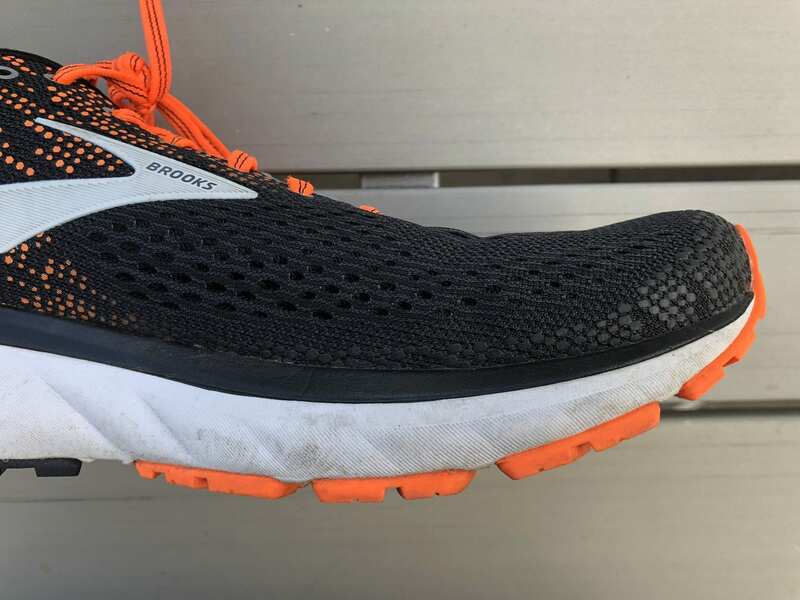 Brooks Ghost 11 – Lateral view of the midsole, heel area, and that huge drop. 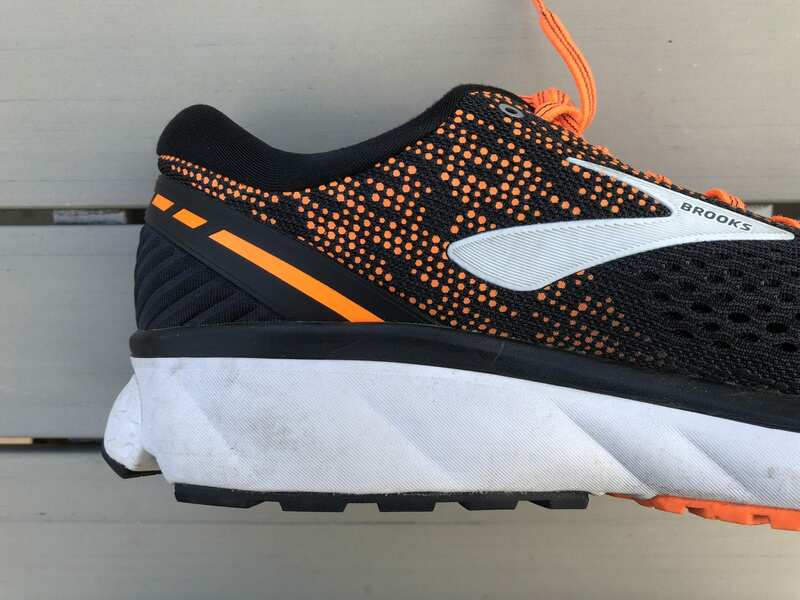 Brooks Ghost 11 – Lateral view of the midsole, toebox. The outsole is based around a segmented design using what amounts to mini shock absorbers. This is supposed to help add an additional layer of cushioning to the shoe, but hard to tell how much this is truly doing. 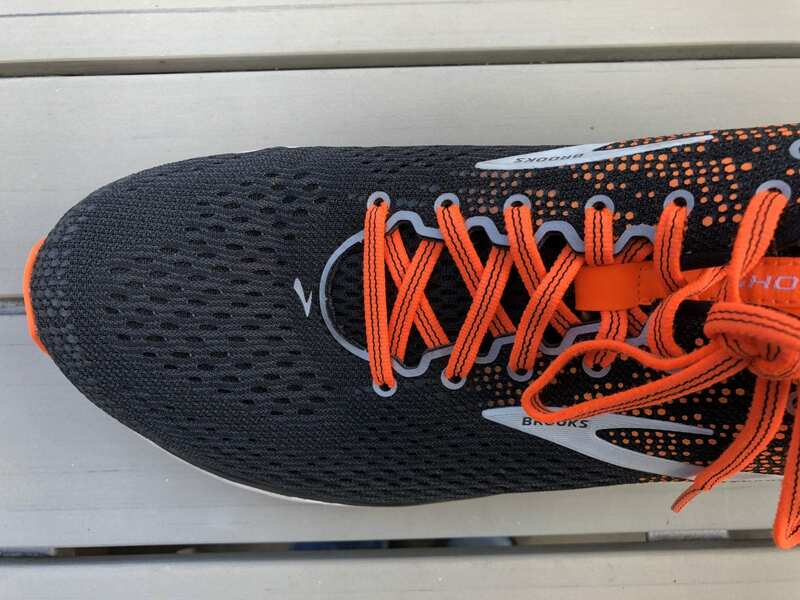 Brooks Ghost 11 – Top down view of the outsole. The Ghost always seems to come in a number of color options and in this case there are 8 colors to choose from. Didn’t love the Halloween version of orange and black, but the design of the shoe itself is pretty nice. Before we go into the in-run, let’s talk out of the box because they are very different experiences. The Ghost 11s fit like a glove from the upper material to the heel collar and lock, heck even the lacing system is really effective. Bottom line, they are really comfortable on the foot. There is a bit of firmness to the midsole which helps with overall responsiveness, but again it feels great at first glance. Moving into the run itself, the 11s are performant meaning the shoe is responsive and you can get a lot of speed out of them. They are comfortable in run, but the midsole firmness is pretty clearly there. The reasoning is clear, they help with speed generation and maintenance and a bit of speed control. That being said, the offset on this shoe is really extreme at 12mm and honestly, not happy about it. 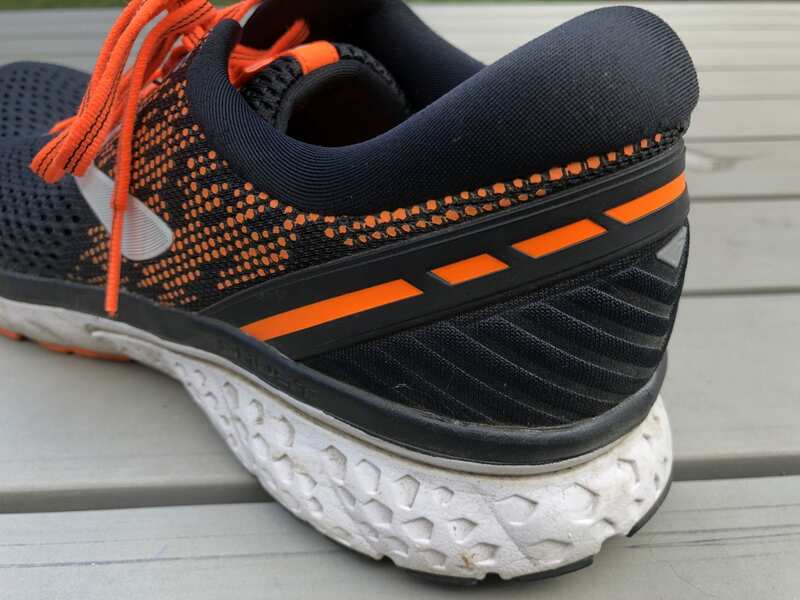 It’s very aggressive and almost forceful and can really affect the way you run if you aren’t used to it, then going from a 5-8mm to 12mm is almost like going to 0mm in terms of how it affects your legs. At longer distances it becomes way more apparent so while a 10k might feel fine, once you start hitting double digits it starts to show up. The soleus, calf, all start to burn a little more than they used to. You will start to adjust after repetitive use, but the real question is go to such a high ramp if you are already striking properly. The Brooks Ghost 11 is a real mixed bag for the team here. That upper is supremely comfortable and easy to wear and we love the amount of color options. Hoewever, the shoe didn’t feel as cushioned as we might like and it’s also honestly a little heavy. The drop is also a little too aggressive for us, would love to see something lower. If we put these side by side with the Gylcerin 16, we might honestly choose those.